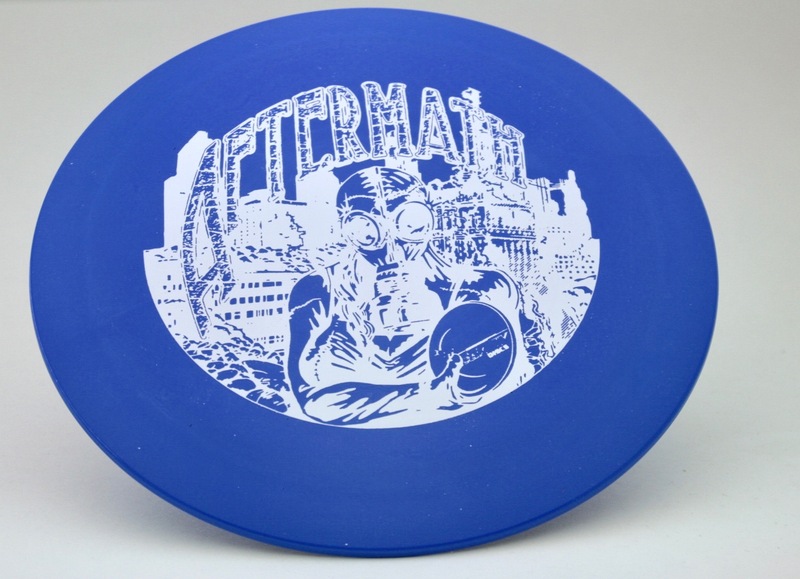 The Aftermath will leave all other discs in its dust. With a consistent flight, this disc will be a great addition to all players bags. Amateur players will see an increase in their distance as this disc has a gentle turn and predictable finish. Professional players and power throwers will find a nice turn without it rolling over. This disc is available in Icon @ $15.